We Service All Glass. Residential, Commercial, and Automotive. Our Technicians Work Year-Round Installing the Finest Doors Available. For over 40 years, All Service Glass has been a family-owned, locally operated company. We offer mobile service to your home or place of business. For 40 years, All Service Glass has been a family-owned, locally operated company. All Service Glass provides free mobile service throughout our service area. An All Service Glass Trained and Certified Installer will come to your home, business, or desired location at no extra charge. An All Service Glass Customer Service Representative will make every effort to schedule the repair for a day that is convenient to you. 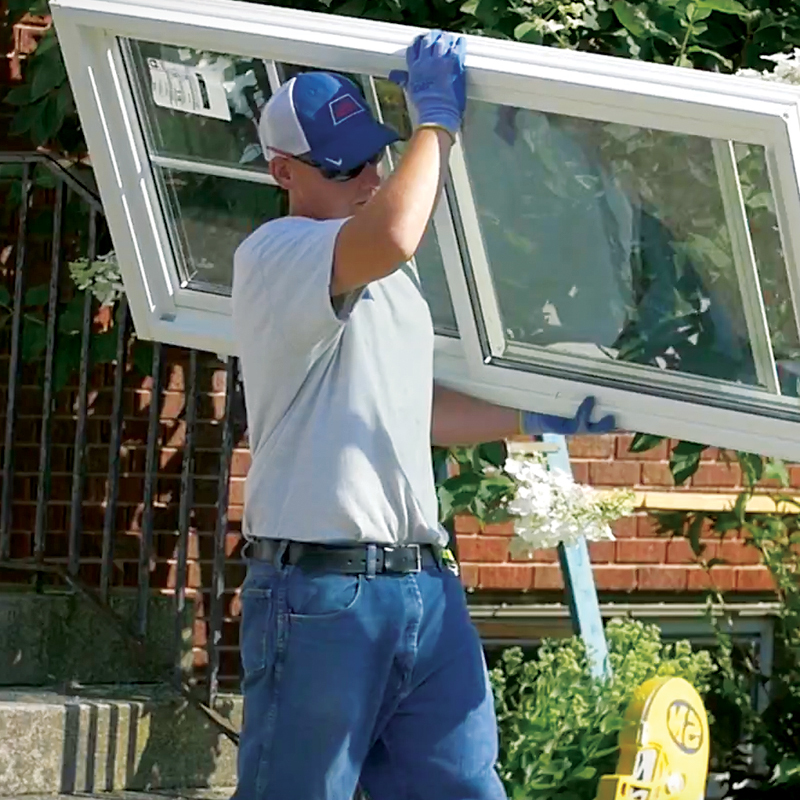 All Service Glass offers mobile service to your home or place of business. We get there fast! Same day or next day service is standard. All Service. All Glass. All Doors.